The movie "Act of Valor," about our country’s brave Navy Seals, did so well at the box office in 2012 that Relativity and The Bandito Brothers are getting ready to do it again. Plans are in the works to film "Act of Valor 2," this time with the focus on elite SWAT officers. 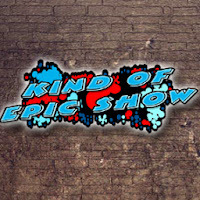 For this second film, Scott Wiper ("A Better Way to Die," "The Condemned") will direct. What was it about the first "Act of Valor" that audiences identified with, helping the film do a respectable $70,012,847 in the U.S. alone and $12,484,188 internationally? 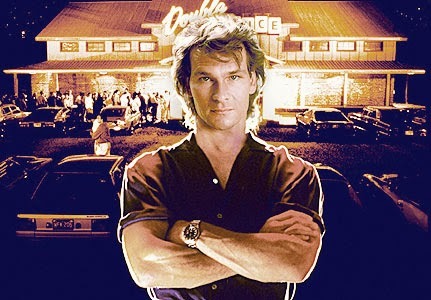 It's been talked about for a few years now, but a Road House remake is finally on the way. Side note confession: I never seen the direct-to-video sequel from a few years ago. This remake is to be directed by Rob Cohen (The Fast and the Furious) from a screenplay by Michael Stokes. Ah, hell -- I'll see it. The original starred Patrick Swayze as a tough-as-nails bouncer know as The Cooler. This type of role for a remake has Jason Statham written all over it. But I'm not too sure I would want to see that movie. Although the new film Transformers: Age of Extinction is a sequel, it's working on the reboot plane as well. And as with all reboot-sequels, some of the characters get a slight re-design. 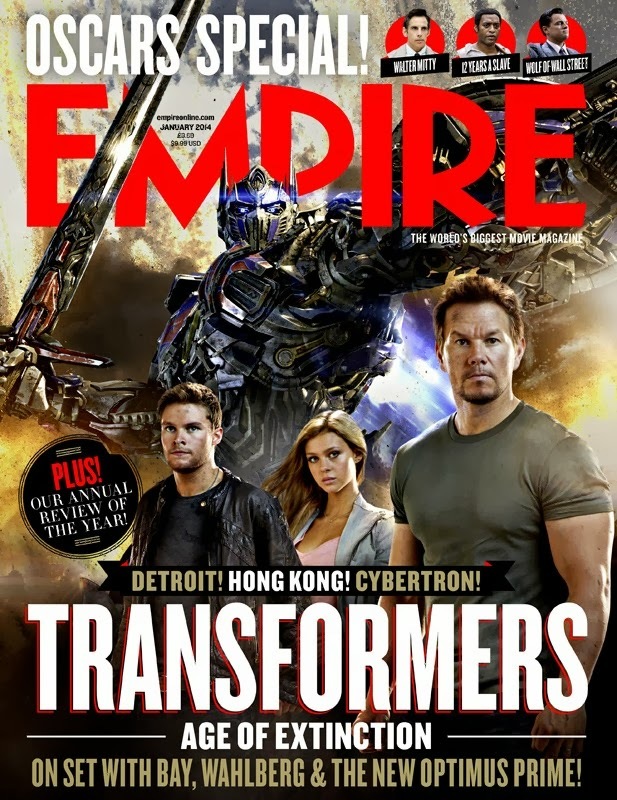 For example: the new Optimus Prime in this fourth Transformers film. 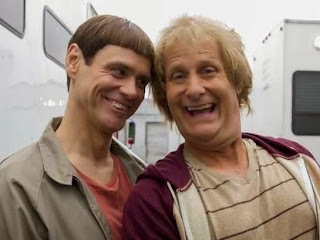 O-M-G. A release date has finally been set for Dumb and Dumber To -- November 14, 2014! 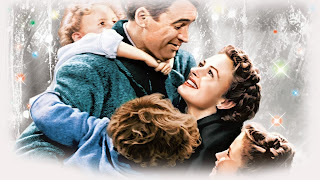 For those of you who were excited about (or disappointed by) the news of a sequel to It's a Wonderful Life then go ahead and get those thoughts out of your head now. The film was thought to be in public domain, but as it turns out, Paramount still owns any and all rights to the film so any sequel would have to go through them -- which they have absolutely no interest in. 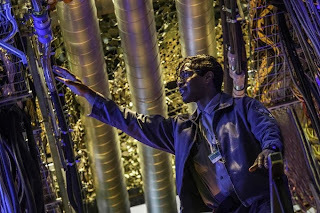 A new photo of Jamie Foxx in The Amazing Spider-Man 2 has surfaced. It's been awhile since we've gotten anything new on Amazing Spider-Man 2 so this is better than nothing I suppose -- or equivalent to. Amazing Spider-Man 2 hits May 2014. 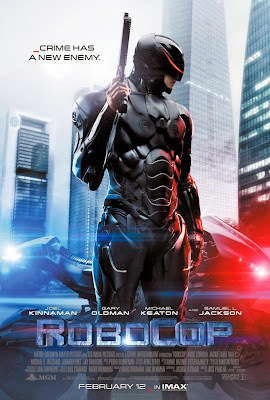 In need of a RoboCop fix? Look no further! The new trailer and poster for the film has been released.